Visby Golf Club - on the beautiful peninsula of Kronholmen, surrounded by the Baltic Sea - is open to guests at any time. You're more than welcome to play our superb courses, ranked in 2nd place in Sweden 2018! The greenfee ranges between SEK 590 – 990 per player (18 holes). Trolleys and strokesaver yardage books are free of charge. 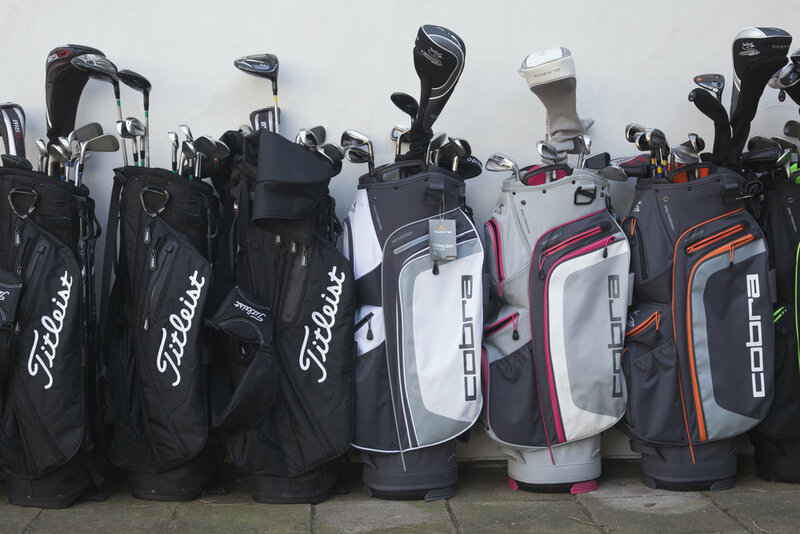 Buggies and premium golf sets from Titleist and Cobra available for rent - please book in advance. 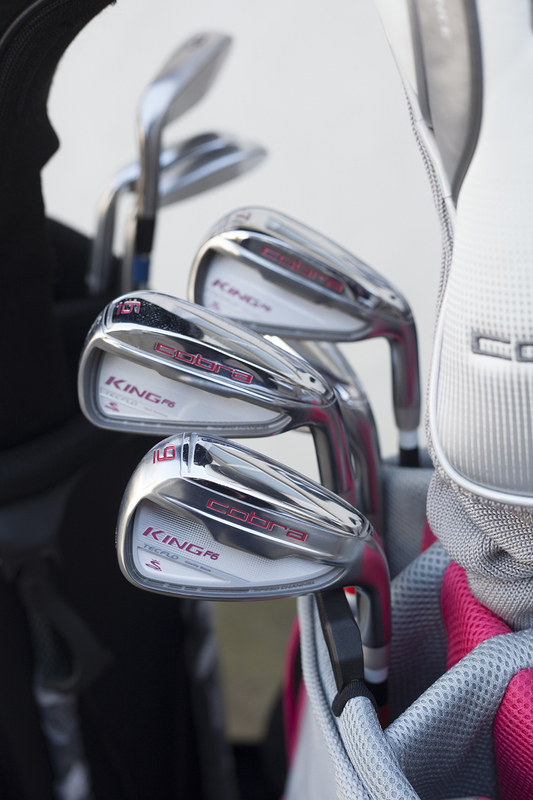 In our Pro Shop you'll find a wide selection of quality club sets from Cobra and Titleist available for rent. Please book in advance to make sure you get the clubs you prefer to play with. I love my job, and I mean it. Working here at Visby Golf Club, next to the Baltic Sea and in one of the most beautiful locations on lovely Gotland, is a true pleasure. I'm looking forward to help and to serve you during your visit. Don't hesitate to ask me and my collegues if you need help or if you have any special requests, both before and during your visit. Give us a call or send an e-mail and we will answer instantly. We're here for you, and we hope it shows! Welcome, and enjoy your play and stay at Visby Golf Club.